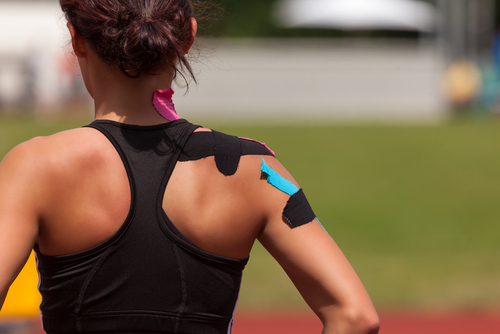 Over the last decade, injuries related to sports and active lifestyles have been on the rise. Many of these injuries, often caused by overuse, can be prevented through education, training, and conditioning. Whether you’re a student athlete or a baby boomer pushing to be your best, you’ll benefit from our programs designed to reduce risk and enhance performance. We integrate the concepts of ACL injury prevention through jump training and biomechanics analysis/ training, rotator cuff strengthening/ shoulder blade development, and core strengthening to ensure the best outcomes with the least amount of stress on the tissues. Your strength training program will be customized to your individual body type and specific sport or activity. After all, the way you lift shapes your anatomy, and your anatomy dictates your ability to function. Our goal is to get you to the top of your game and enable you to excel for years to come. To say that Ted has helped our daughter through some of the toughest physical obstacles in her young life is an understatement. He always knows just how hard to push her so she can progress and challenge herself. Our daughter trusts Ted and puts her physical well-being in his hands, following every word of his treatment plan. But, for us, it’s much more than that. — Doug and Amy A.